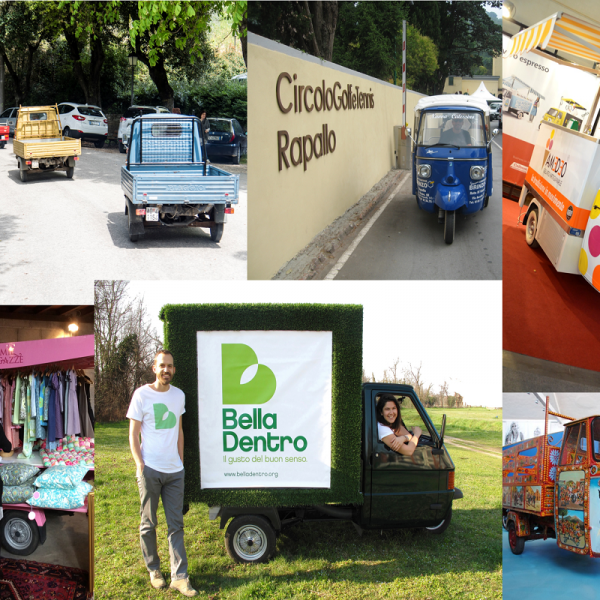 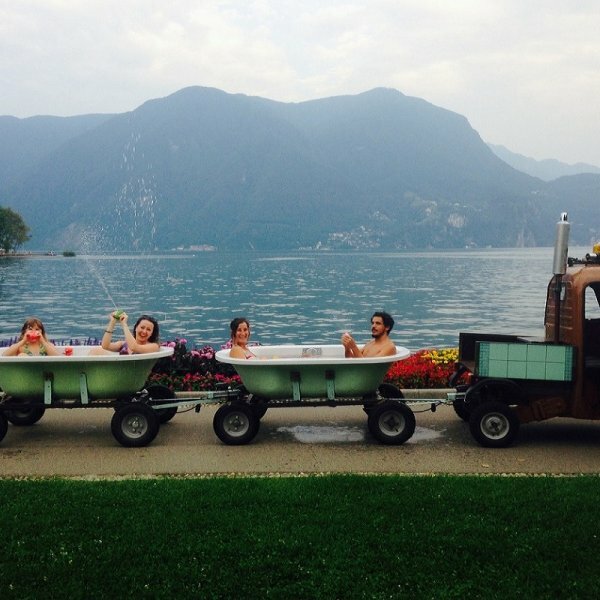 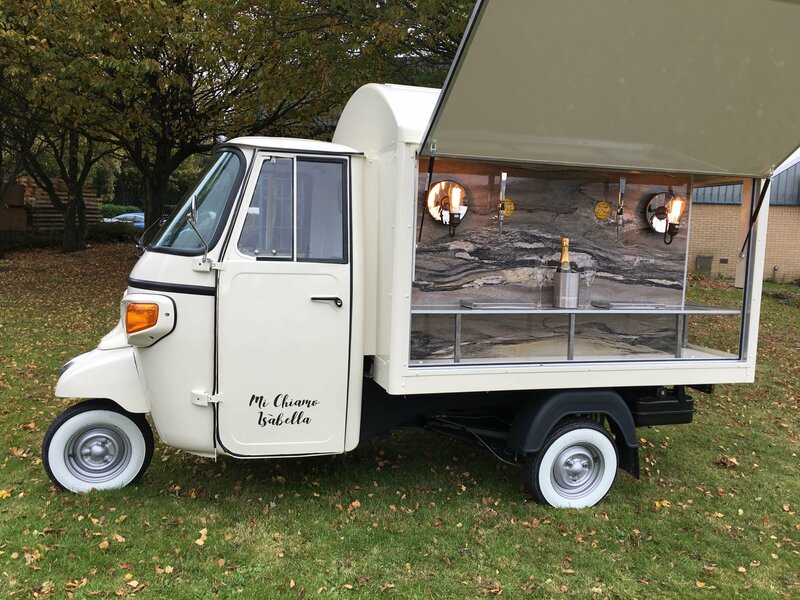 From Prosecco to Craft Beer, we can help create an attention grabbing, perfectly fitted out vehicle. 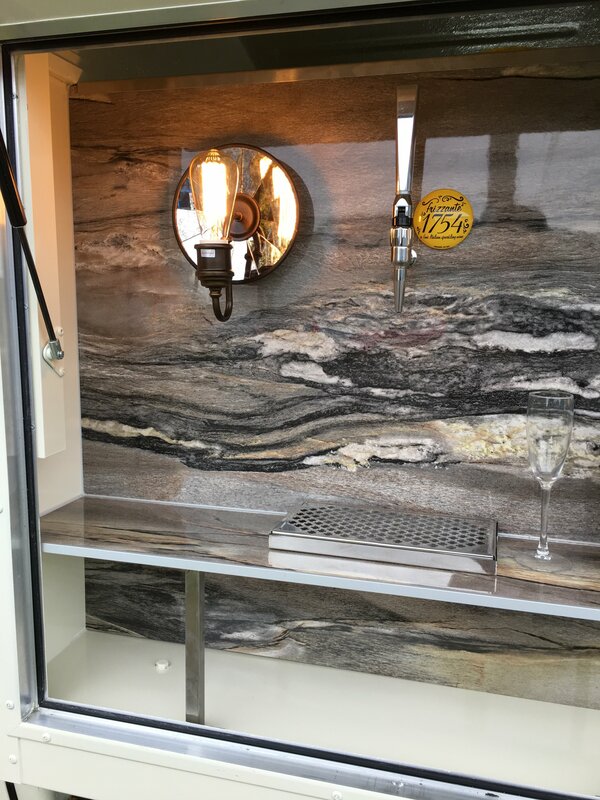 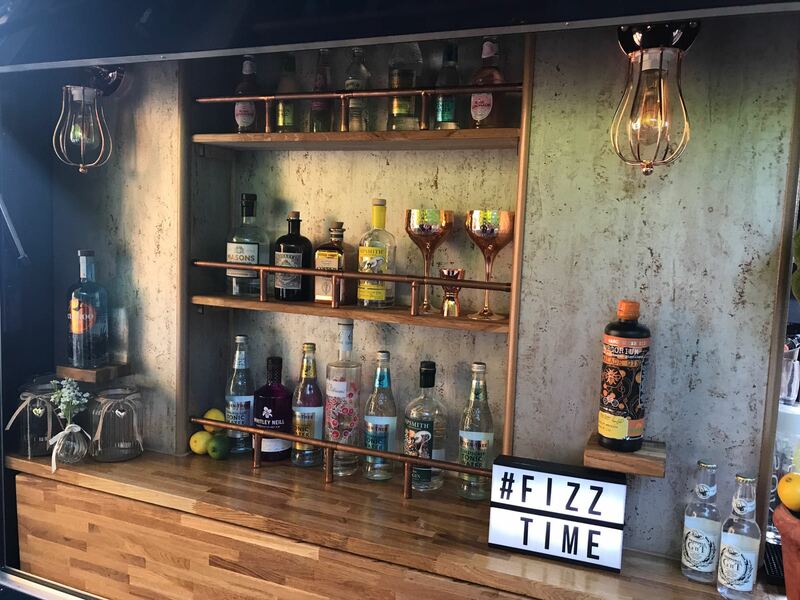 Mobile bars are in hot demand, with a bespoke vehicle conversion giving you a standout presence in this booming market. 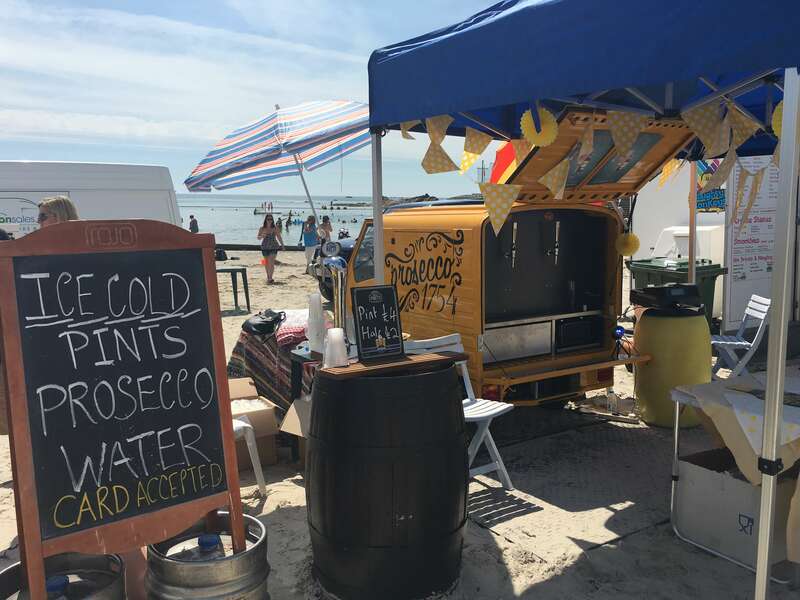 The combination of accessibility, personal service and distinctive looks make them a must-have at a wide range of events, including weddings, corporate functions and festivals. 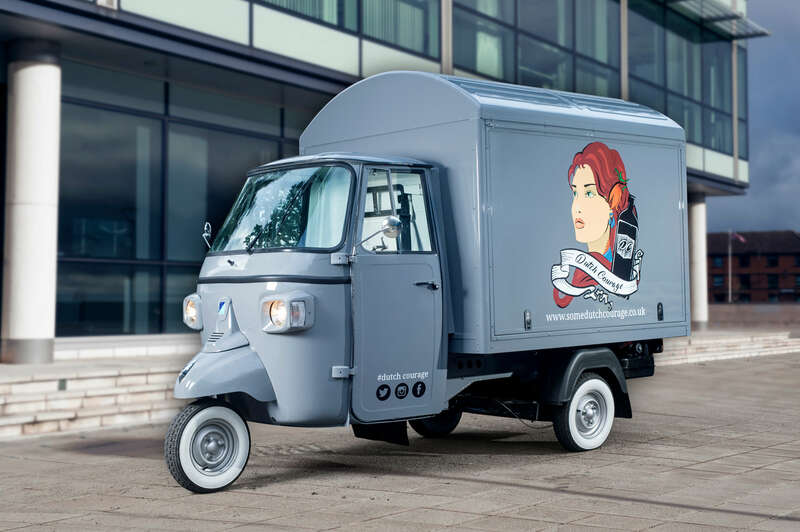 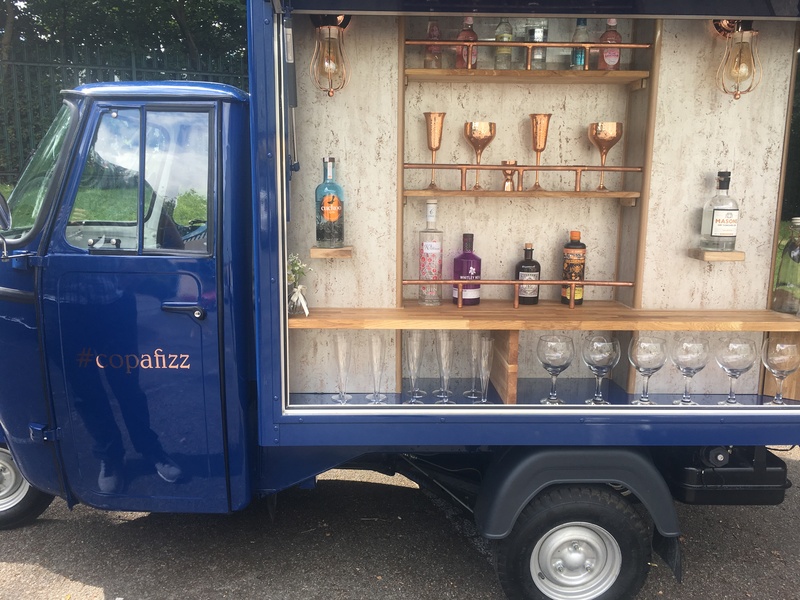 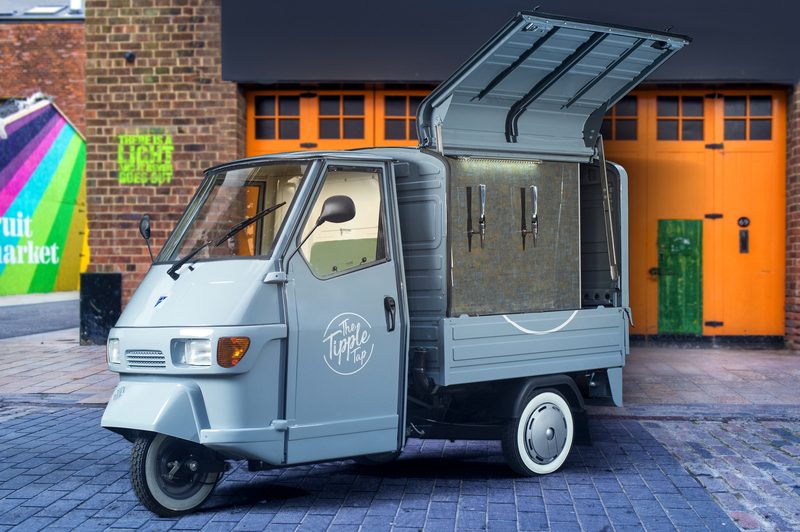 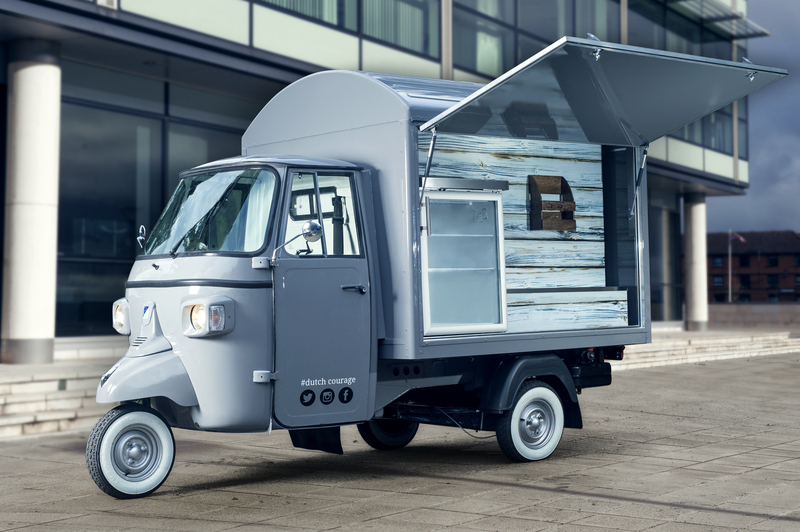 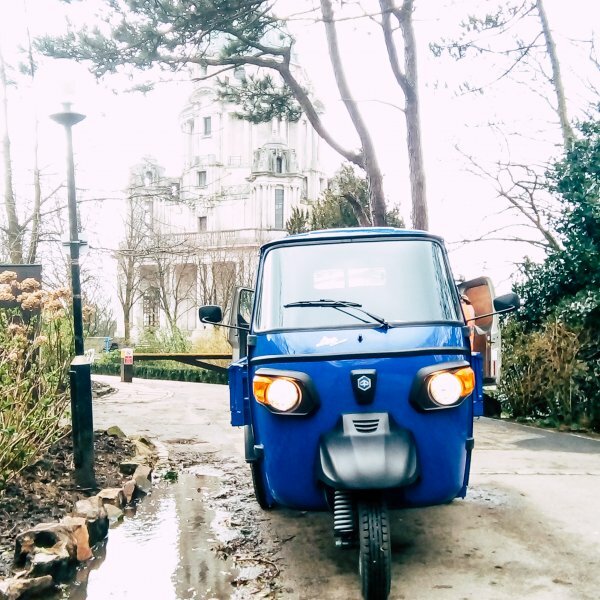 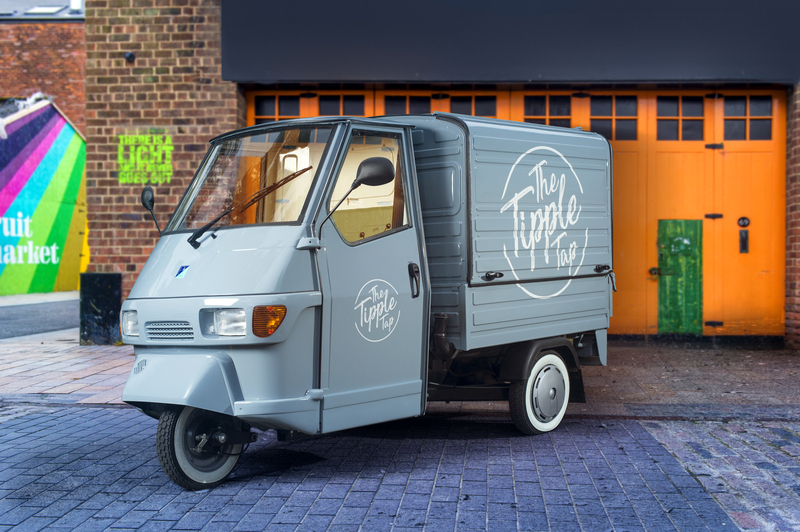 From Prosecco and innovative craft gins to Peroni beers and beyond, we’ll create an attention-grabbing, perfectly fitted out vehicle that will go down a storm. 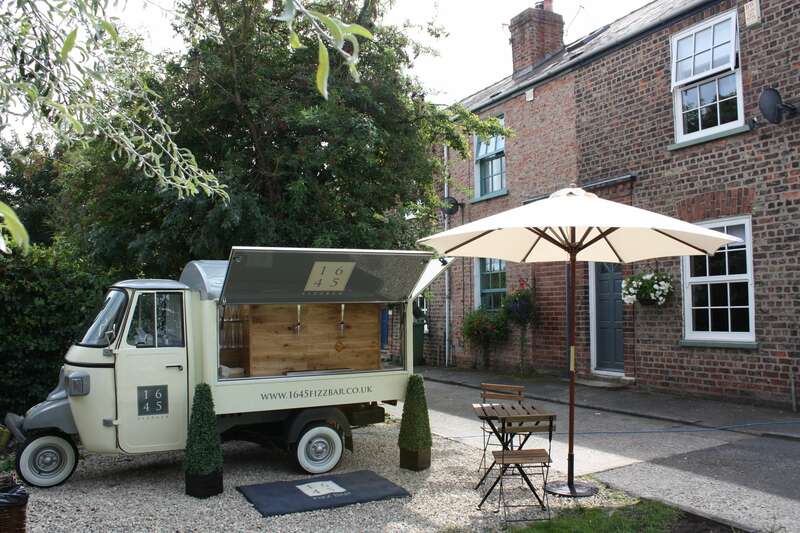 We can also help you obtain all the necessary licences and advise on drinks pricing. 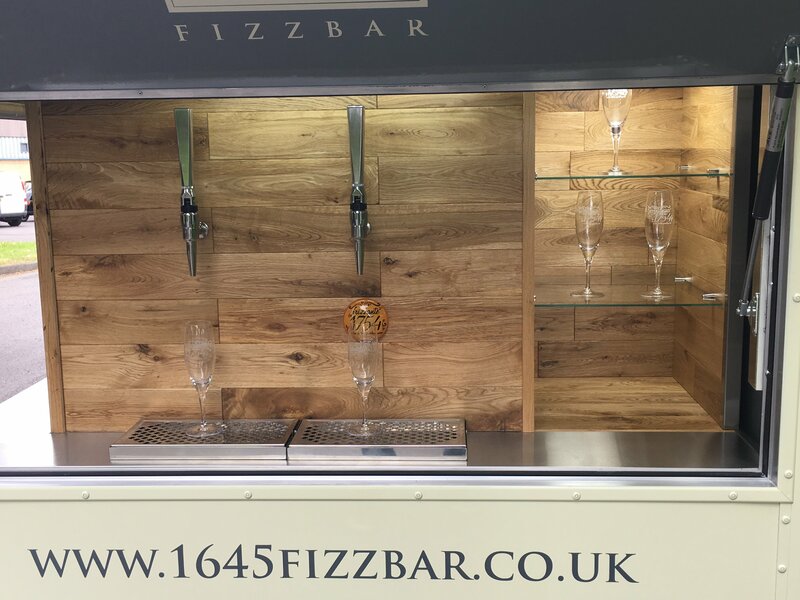 Call us today on 01482 878685 for more information on mobile bar conversions.